During my time in Tokyo, I was fortunate enough to visit a Karakami exhibit and store. 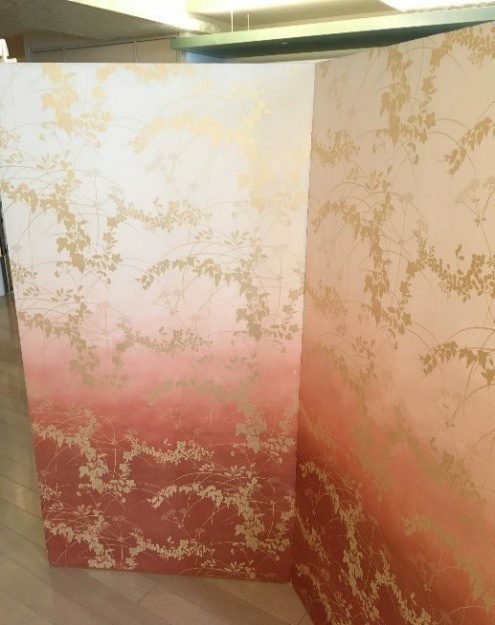 For those who don’t know, Karakami is a traditional method of pattern printing. Located Ueno, Tokyo Matsuya is a 4 floor location that is filled with all sorts of Karakami to not only view, but purchase. At the entrance I was given an English pamphlet to read, and watched a 40 minute video on the creation of Karakami and its multiple techniques. While the video was in Japanese, I was able to understand what was being done by the actions being done. Prior to watching the video, I had no idea how much work went in to the creation of Karakami from start to finish. Afterwards I explored the many floors and viewed some truly beautiful works of art. There were lots of pieces both older and modern. Many of the pieces were for sale, prices depending on the complexity. Along with these pieces of art, there is also old tools that are used for creating them on display. If you have the free time and are in the area, I strongly recommend you check this place out! 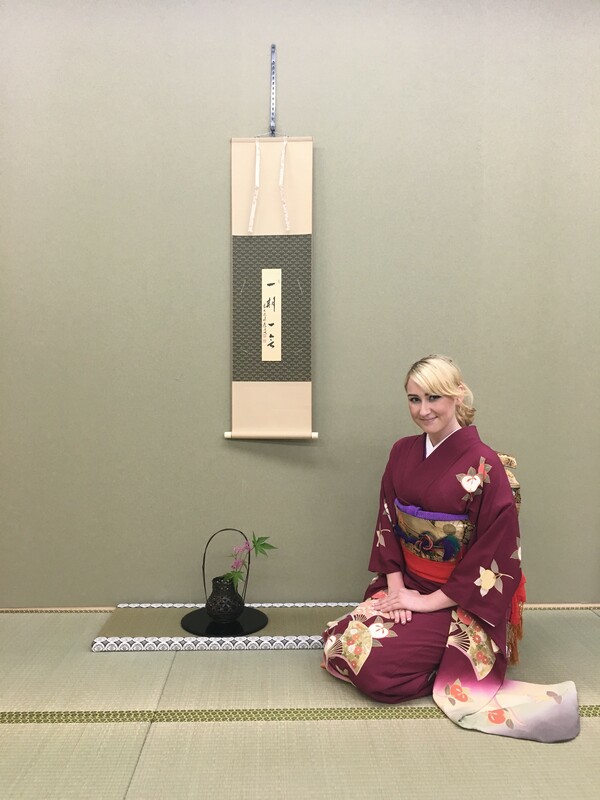 You can purchase some small pieces of Karakami such as envelopes and post cards to send back home for a nice price, or larger pieces to showcase at your residence. 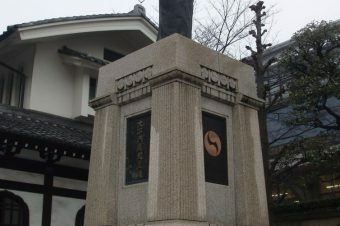 The information of the exhibit is at the end of this article. 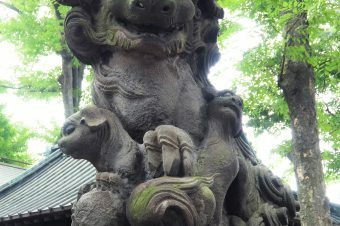 Along with the information of the Tokyo Matsuya, here is brief history lesson on the origins and creation of Karakami. 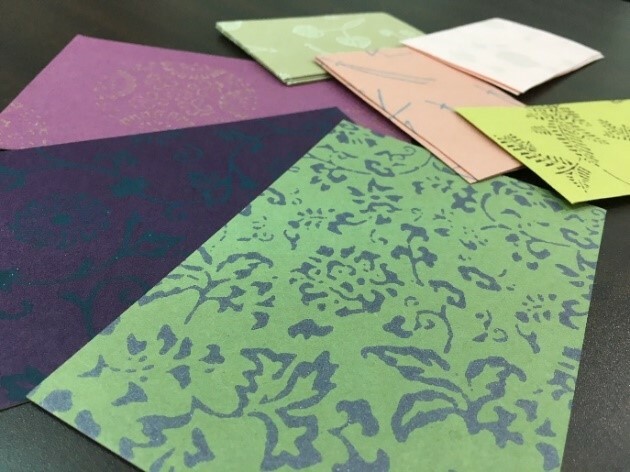 As stated above, Karakami is a method of pattern printing on special mulberry tree pulp paper called washi. By using a carved woodblock, or hangi, and generally applying a single color to the block, artists are able to make beautiful and intricate patterns. 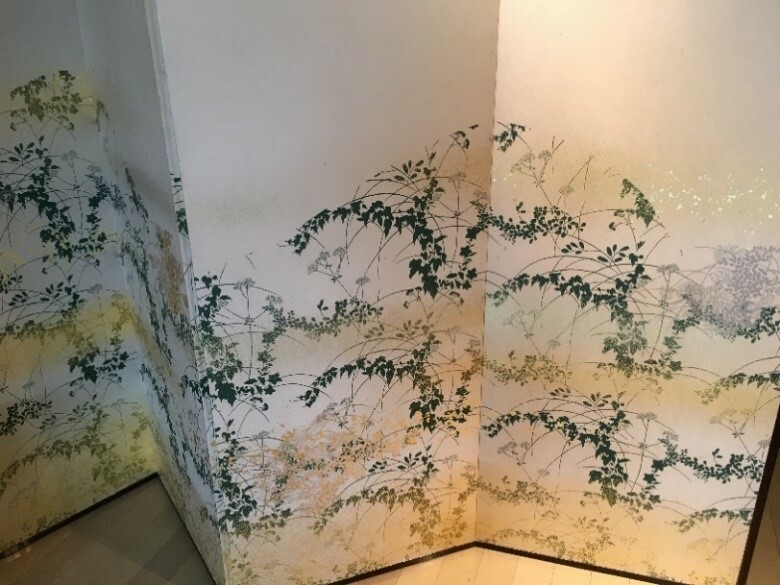 These patterns are then applied to sliding doors known as fusuma, wallpaper, and other washi objects. 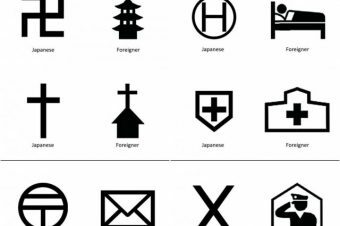 While Karakami is Japanese in name, the kanji characters translate to “Chinese paper”. During the Nara Period (710-794), this traditional paper art was introduced to Japan by the Chinese. 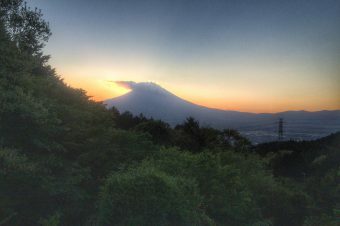 Since then, it has remained the staple of Japanese beauty in shrines, temples, and vast amounts of objects throughout the country. 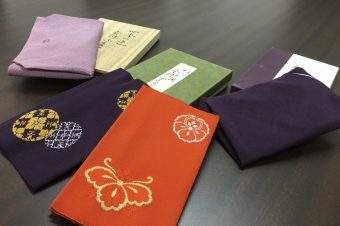 Unlike a normal stamp where you press the paper with the image or pattern, Karakami involves applying paint to the hangi, laying the washi over the block, and rubbing the paper by hand to transfer the paint to the paper. This process may be done multiple times per section of paper which in turn brings out the talent of the artist for their precision and care in this traditional craft. When dating the origins of Karakami, the art became extremely famous during the Heian period in Kyoto. It is there where it became more popular among the imperial court officers and aristocrats for writing letters and poetries. This style of Karakami is better known as Kyo Karakami. The materials used to make the washi was that of highest quality, along with the patterns designed and colors used. This doesn’t mean that commoners didn’t get to have their share of Karakami. During the Edo Era (17th century), population in Japan skyrocketed, along with the demand for Karakami. The increase in demand lead to an increase in manufacturers, and thus Edo Karakami was created. This type of Karakami was more for the common people and consisted of many more creators, thus the technique of making this style was more well preserved throughout time. During the Edo era, other artisan techniques were specialized. Along with the usual Karakami-shi artisans, there was also sarasa-shi artisans and sunago-shi artisans. 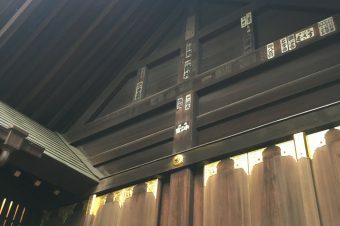 For the sarasa-shi technique, artists would use special stencils known as Katagami. 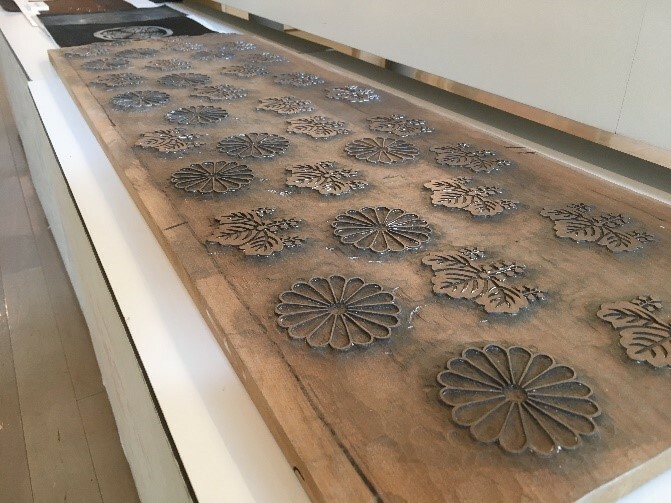 Instead of relying on the heavy and cumbersome hangi wood blocks, stencils made out of multiple layers of washi paper bonded with glue extracted persimmon fruit were used to create similar pieces of art on not only paper, but kimonos as well. 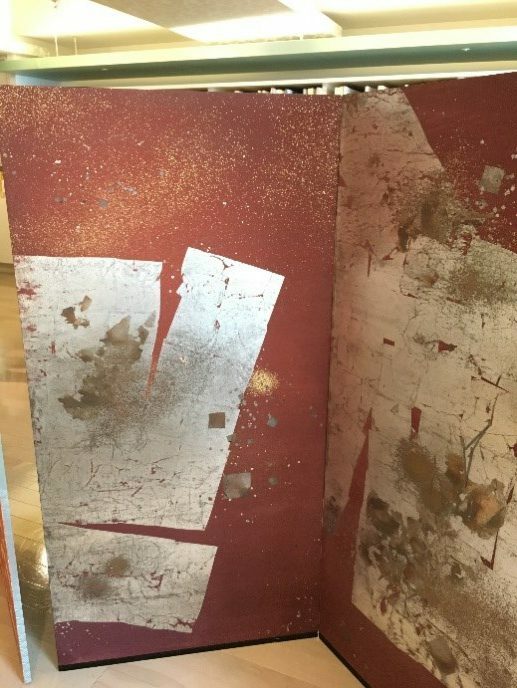 For the sunago-shi technique, artisans use rich materials such as powder and pieces of gold and silver leaf along with the traditional paint. While many pieces have been lost throughout history, Karakami has become recognized as one of Japan’s traditional arts and will continue to impress for years to come.